God JUL Gott nytt år! – in the greatest silence and in darkness Life is born on earth. -a year of friendship and longing for life and love. welcome back to old friends, and welcome to all new ones! 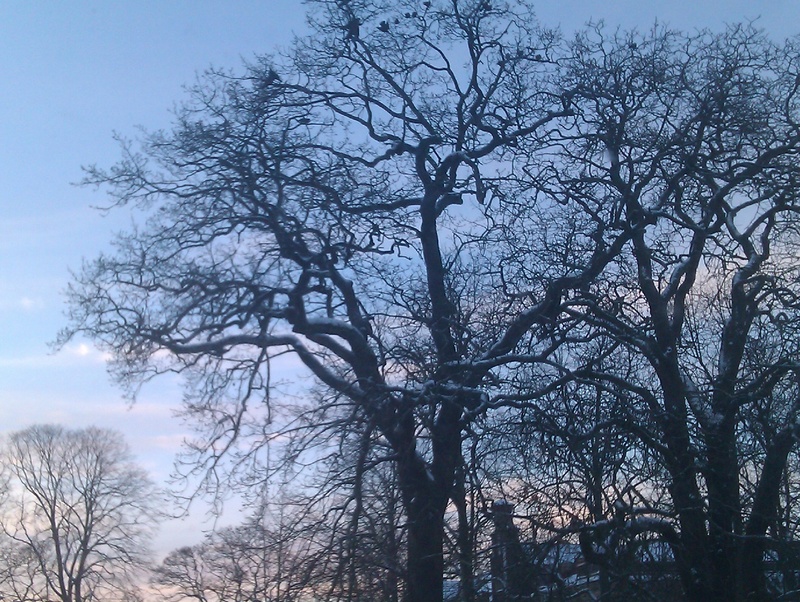 SATURDAY DEC 11TH – Walk in the vicinities of Lund. We gather in front of the Lund Station at 11. Bring an outdoor picnic. After: (about 1pm)- Glögg at Sandgatan. WEDNESDAYS at 12.10 pm: – Mass followed by lunch –Dec 22nd last time this semester. CHRISTMAS EVE 24TH . We, brothers and students, celebrate together at Sandgatan , 7pm with prayer and than a meal and festivities. We´ll go to Rögle for vigile in the late evening – if you didn´t so far – tell me if you want to join, so far we´re about brothers+ ca 10 students. CHRISTMAS TIME, Dec 24th –Jan 9th: – No program for students- the Priory is closed, except, perhabs, the chapel. JANUARY 2011: – Semester starts: Student Mass starts Jan 12th. End of semester- many are busy with their exams before Christmas. And many are leaving to see family and friends in their countries. For some, like Barbara, Ewa, Radek, Ricardo and Sophie life and studies continues at home. It´s been so pleasant to be with you all, and especially thanks to those who will not return. Not to forget br Brian who moves on to South Africa. So many various celebrations, excursions and talk! I think we are preparing ourselves in our student community– to be witnesses of God´s love for the world and to bring out his Word in the world, by our presence, but also through our activities, work and words. And that we are witnesses already! The world is a suffering world, and this man Jesus has something to do with end of this suffering: where truth about life shines through: It´s all love. I also hope there will be a continuation a our Theater Workshop with Staffan G – perhabs a theatre group will emerge? Bring out the Word, I said – why not a Preacher Workshop, to get used to proclaim the Gospel? In February, 3rd-5th, we are planning Film Days on the theme Creation and Destruction – about five films, among them some by the great Russian director Tarkovskij. In March, 19th to 20th, an ecumenical Taizémeeting will take place in Lund – and Sandgatan will be a center for volonteers, I hope.